Every girl has the power to tap into her G.I.R.L. 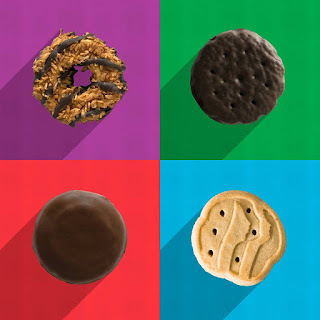 (Go-getter, Innovator, Risk-taker, Leader) spirit™, but there are always standout moments in which Girl Scouts exemplify these traits in unexpected ways. Here are a few of our favorite G.I.R.L. stories, which inspired people this year in communities across the United States as well as the globe. Throughout the National Park Service, Girl Scouts can complete requirements to earn Junior Ranger patches. 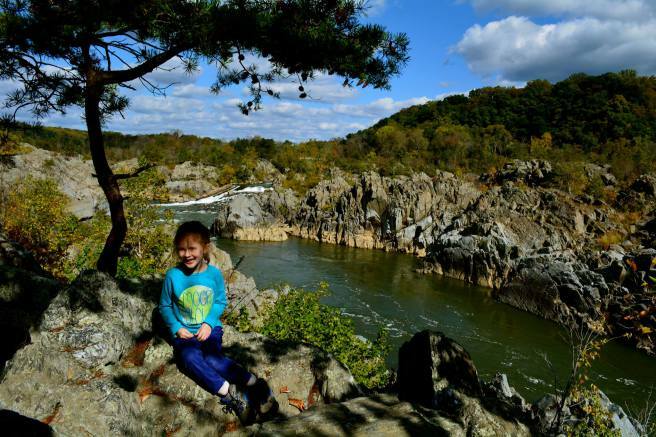 Although many girls earn several of these patches during their outdoor adventures, Shiloh from Girl Scouts Heart of the Hudson has taken patch earning to a whole new level by collecting a whopping 57 Junior Ranger patches! We know this outdoor go-getter inspired others to explore the program. Brownie Yzzy may have been diagnosed with systemic mastocytosis and hemophagocytic lymphohistiocytosis, but that hasn’t stopped her from being a go-getter! 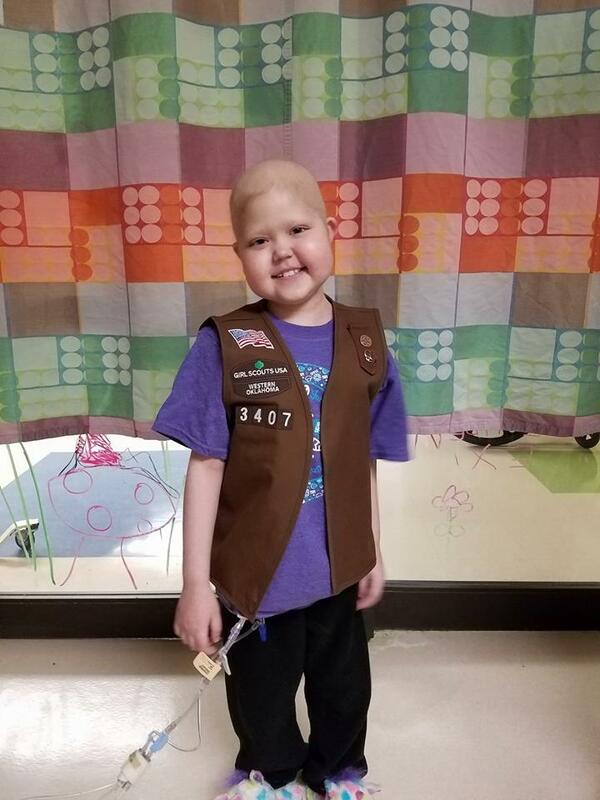 While in the hospital, Yzzy channeled her energy into selling Girl Scout Cookies to the nurses on her hospital floor with one goal in mind—a trip to Disney World. She also donated 120 boxes of cookies to the oncology unit. Yzzy has inspired her sister Girl Scouts—and everyone who crosses her path! Since we shared her story in February, Yzzy’s health has steadily been improving! She attended camp; returned to school; and, according to updates on Yssabelle's Journey, this G.I.R.L. is thriving! While selling Girl Scout Cookies with her dad, Phoenyx encountered a deaf cookie customer who wrote on a piece of paper asking Phoenyx to return later, when someone else would be home. This incident inspired go-getting Phoenyx to learn American Sign Language—not only to communicate with cookie customers in the future but also to master a lifelong skill. Girl Scouts have been breaking boundaries and innovating outdoors for more than a century, and that tradition continues in full force today! Troops from Girl Scouts of Utah built three cabins at Trefoil Ranch without using a single drop of glue, binders, adhesives, or other products with volatile organic compounds. 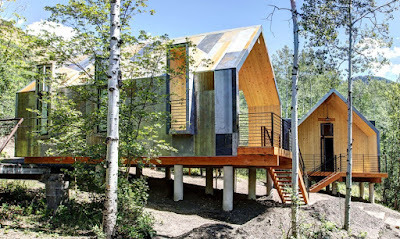 This project gave the girls the opportunity to engage with a local university and learn about community-based approaches of including architects, clients, stakeholders, and other parties in the construction process. Girl Scout Jordan was born with a left arm that stops just below the elbow, but she hasn’t let that slow her down! 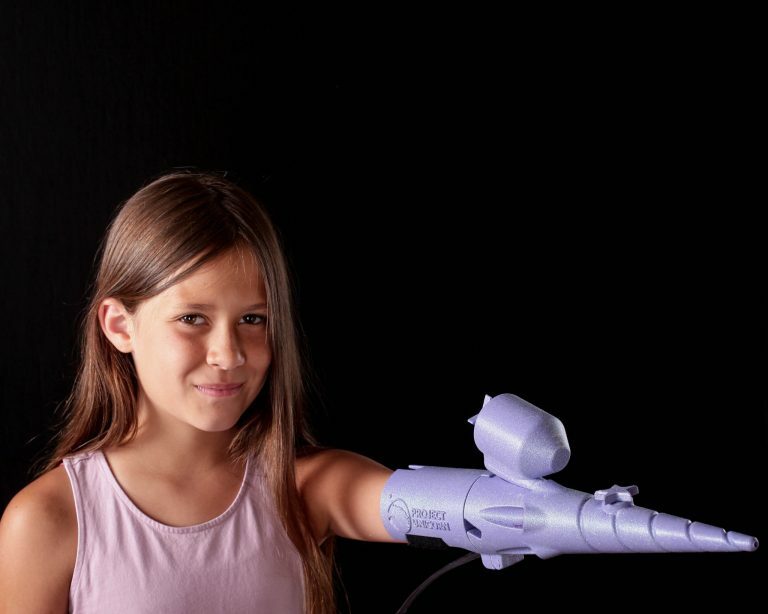 This innovator created her own prosthetic arm (AKA Project Unicorn) that shoots glitter, and alongside her mom, she set up Born Just Right, a nonprofit that helps more kids like her. Jordan’s combination of tech skills, sense of humor, and love of glitter means that the world hasn’t seen the last of this innovator! Audrielle, who has spina bifida and uses a wheelchair, faced her fears and took risks at day camp with Girl Scouts of Western Ohio this summer. 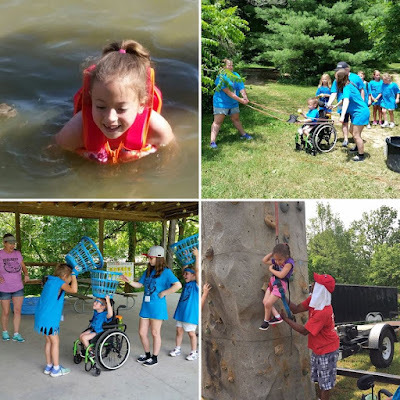 With some modifications and support from amazing volunteers and her Girl Scout sisters, she made new friends, swam in the lake, and even tackled the climbing wall! Ten-year-old Alice noticed that more boys than girls in her class were willing to raise their hands and ask questions, so she theorized that girls were worried about being embarrassed. 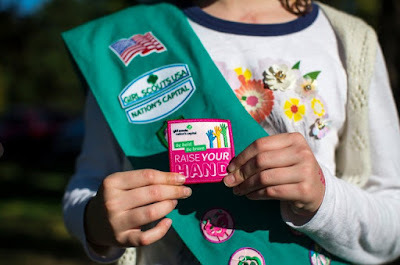 After consulting her Girl Scout troop about her observation, the girls developed a patch to encourage more girls to take a risk, raise their hands, and take a stand. The national attention the patch received has sparked conversation—and will hopefully encourage all girls to raise their hands! In California, Troops 3119 and 3357 are taking are taking the lead to combat racial bias and make a difference in their community. With a focus on education and inclusivity, the troops have hosted Open Mosque days and an iftar meal to break the Ramadan fast. These events have given them the chance to answer questions about Islam and what it means to be a contemporary Muslim girl—and a Girl Scout. Every year, Girl Scouts honors ten truly exceptional Gold Award Girl Scouts as National Young Women of Distinction. 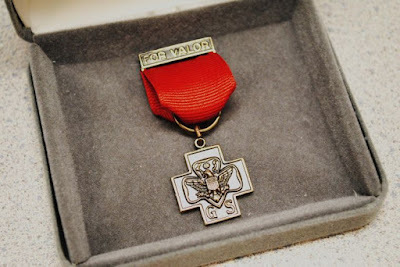 Their Gold Award projects demonstrated extraordinary leadership, had a measurable and sustainable impact, and addressed a local challenge related to a national or global issue. In 2017, the National Young Women of Distinction did everything from help farmers with water conservation to assist girls in rural India with feminine health and hygiene to collect change at airport security checks for charity. These young women are taking matters into their own hands, generating much-needed change, and leading the charge to make a difference in the world. Of course, there are thousands of other G.I.R.L. stories from girls of all ages and backgrounds. Look for them in your community, support their ideas, and applaud the challenges they're taking on every day. If you have a great Girl Scout story, share it with us on Facebook or Twitter!